Cheriton Guest House B&B. 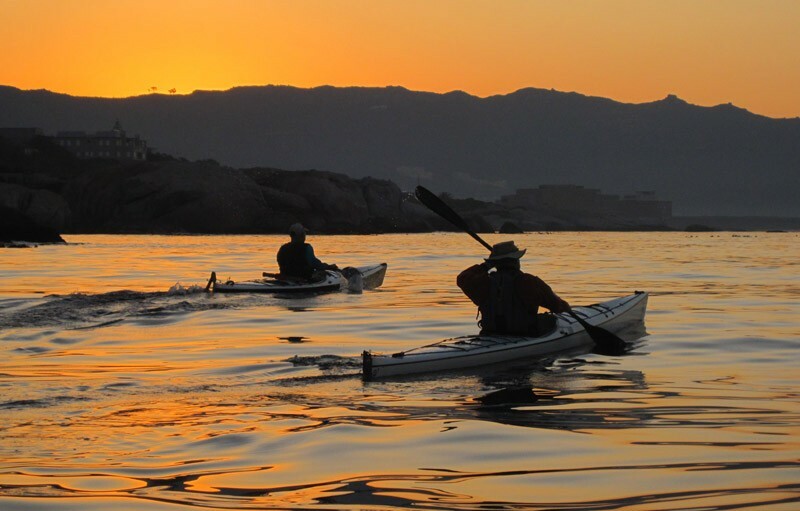 Warm, cozy accommodation in Victorian home overlooking False Bay. 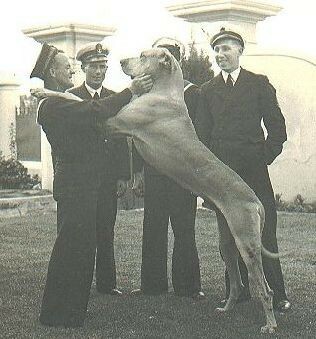 Maritime theme throughout with many antiques and memorabilia. This charming naval town is steeped in history and tradition. 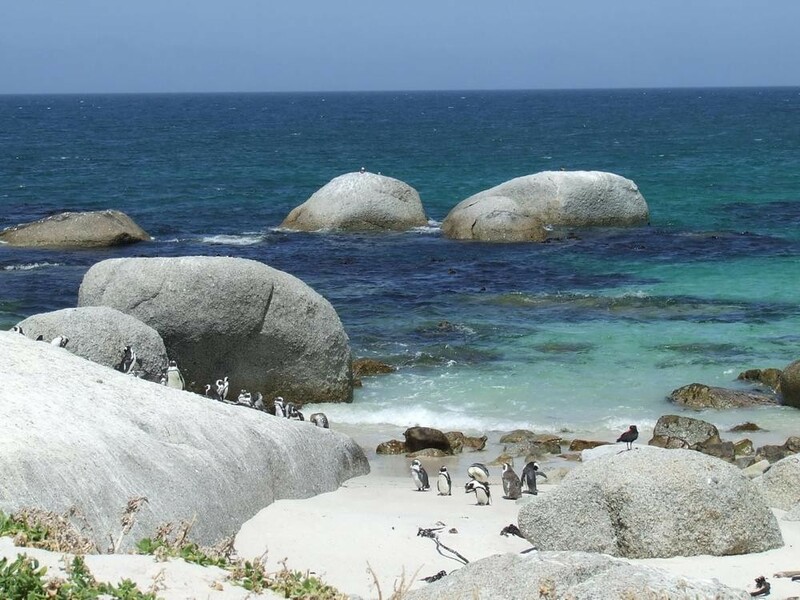 Named after the governor of the Cape Colony, Simon van der Stel - upon whose recommendation the Bay was used by the Dutch East India Company for winter anchorage - the main focus of the town is, of course, its naval base. 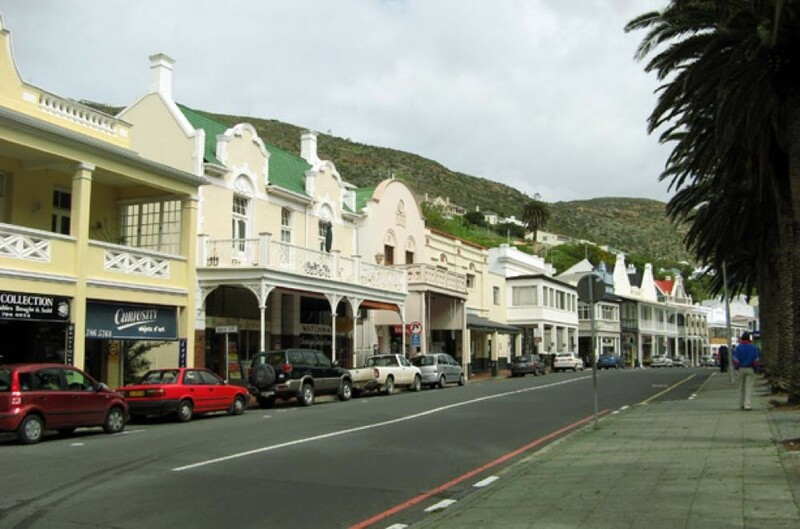 Simon's Town was seized from the Dutch by Britain's Royal Navy in 1814, who used it as their South Atlantic station until handing it to the South African Navy in 1957 - and this British influence is immediately apparent in the architecture of the town. 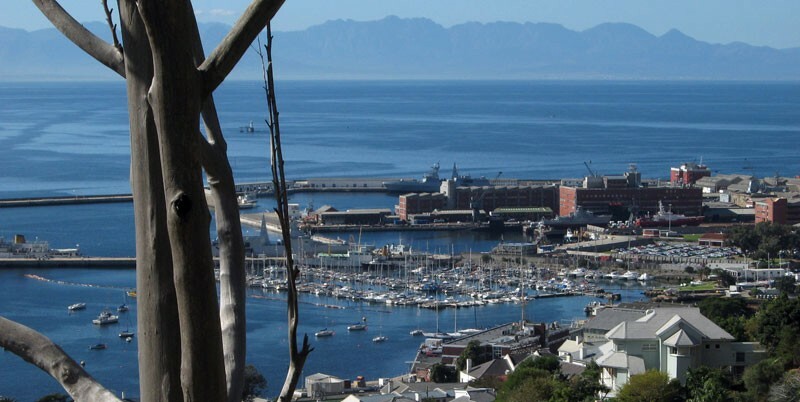 A number of excellent museums illustrate Simon's Town's naval and cultural heritage. 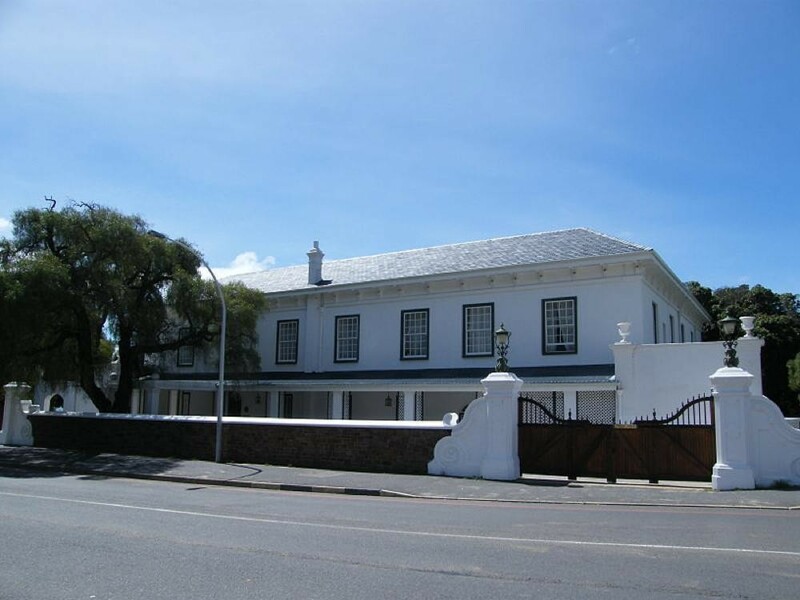 For local history, visit the Simon's Town Museum - it's housed in 'The Residency' (1777) and offers regular walking tours of the historic town centre. 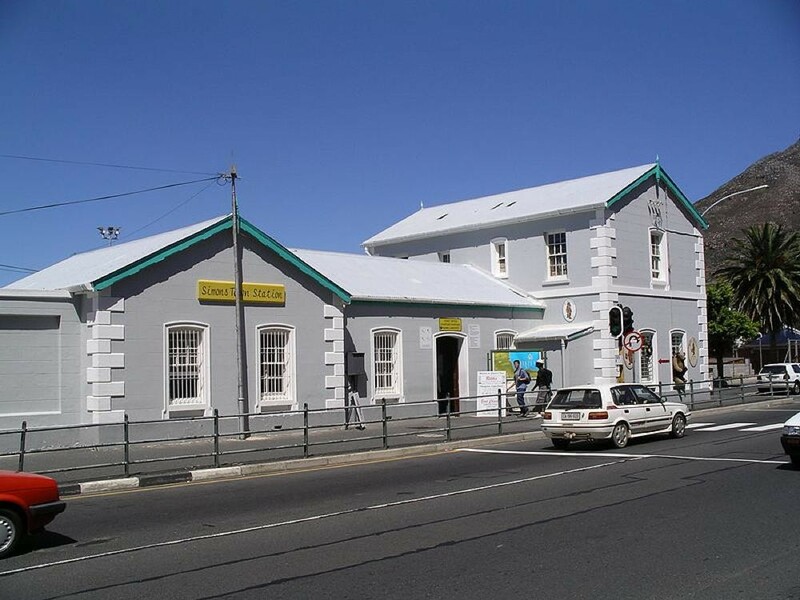 The Heritage Museum preserves the history of generations of Muslim residents of Simon's Town and also tells of their forced removal from the area under the apartheid regime. 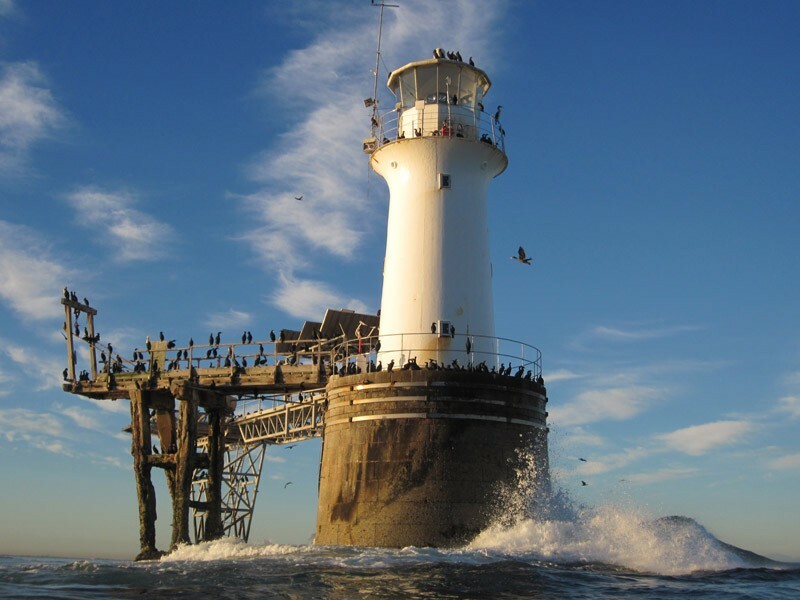 The South African Naval Museum houses a submarine diorama and is the custodian of the Martello Tower, which is one of the oldest surviving Corsican-pattern towers in the world and can be visited, by special arrangement, in groups of 10 or more. And, of course, no child - of any age - should miss the Warrior Toy Museum, with its permanent displays of dolls and tin soldiers, miniature cars and trains. 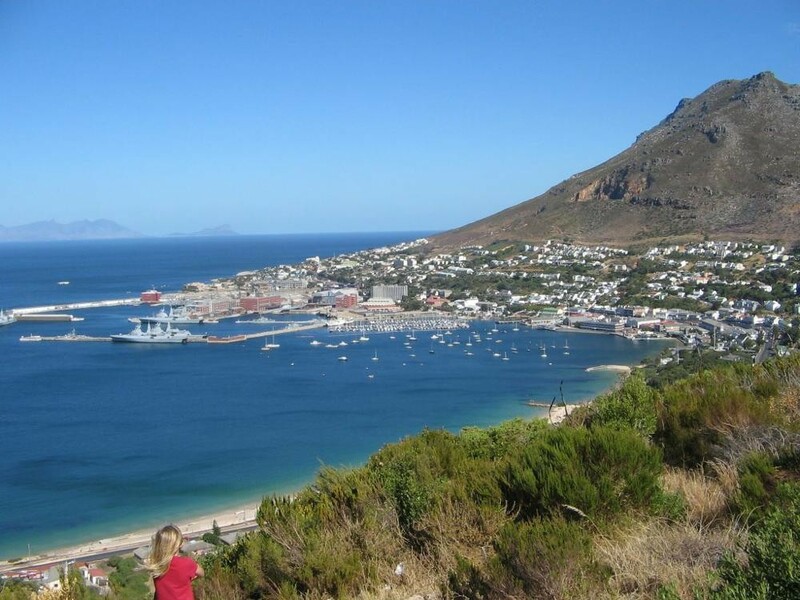 For accommodation in Simonstown click here. 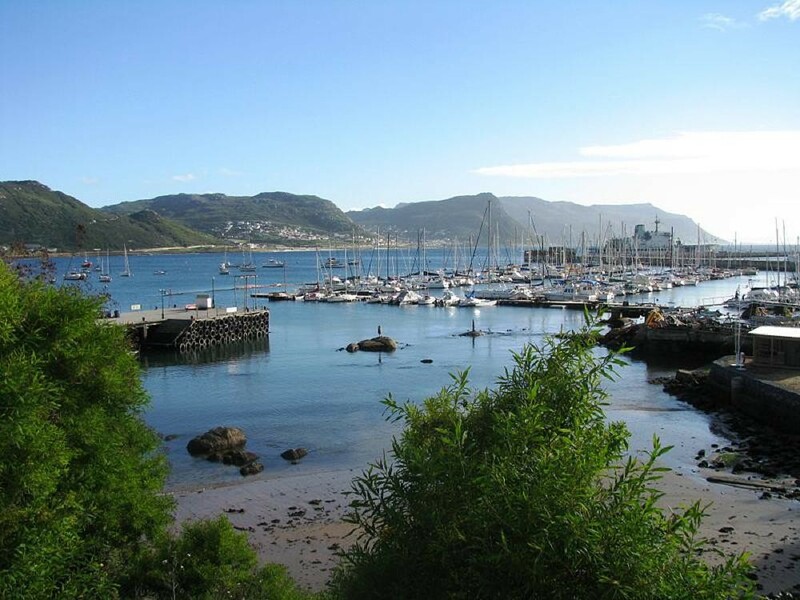 Overall, Simonstown has a mediterranean climate, with hot dry summers days and cold wet winters. The average summer (October to February) temperature is 25.7°C. To many March to April signal idyllic weather, summers heat subsides and the wind settles. Winter’s (May to July) temperatures range from 7.5°C lows at night and a comfortable 15.6°C by day. However, with the onset of spring (from August to October), the fast-retreating winter merges with the summer sun, bringing forth some of the worlds most spectacular wild flower displays.